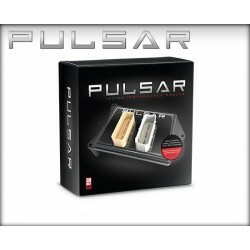 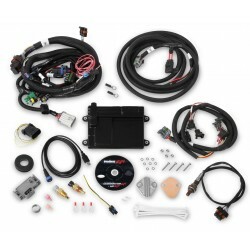 ECU / EMS There are 9 products. 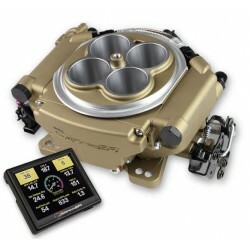 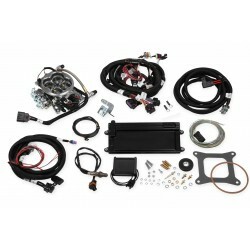 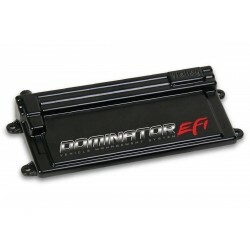 DOMINATOR EFI ECU The new standard in EFI with virtually unlimited capabilities! 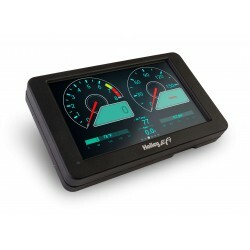 Integrated electronic transmission control, drive by wire throttle control, dual wideband oxygen sensor capability, extensive amount of inputs and outputs for various combinations, and much more. 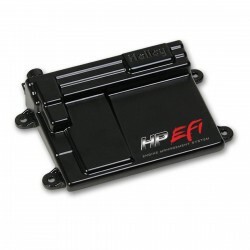 Holley HP EFI ECU Engine Management System Looking for a plug and play alternative for your stock or built late model factory EFI engine. 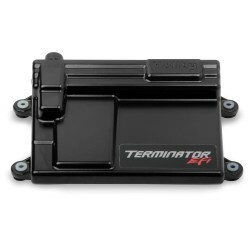 The HP allows you to accurately control the fuel and ignition of your engine along with additional controls for nitrous, boost or water meth.